to make a first impression. . . . 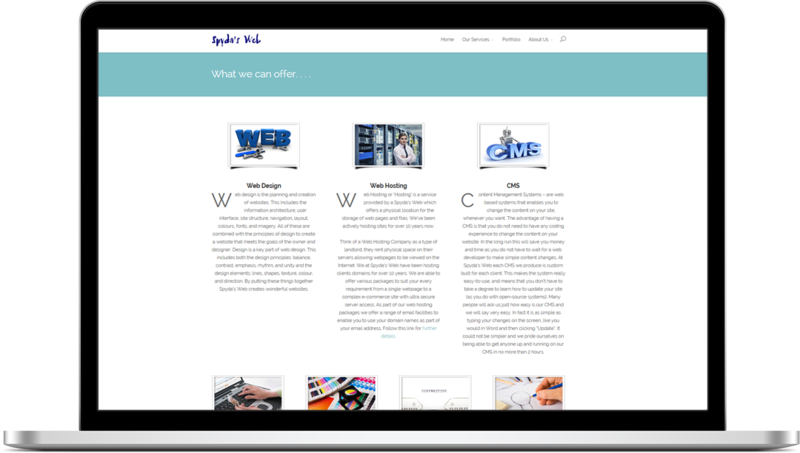 Web Hosting or ‘Hosting’ is a service provided by a Spyda’s Web which offers a physical location for the storage of web pages and files. We’ve been actively hosting sites for over 10 years now. 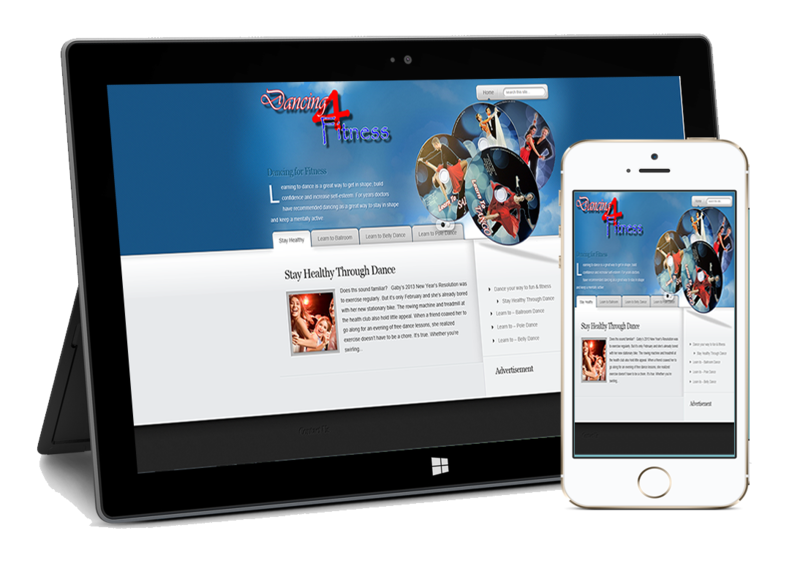 If you are in the process of getting your website created then it is likely you will need other forms of marketing material or business stationary. We appreciate that you might not want to find different firms for all your different needs and having a web design company that take care of all your design needs is vital. One site optimized for all digital experiences. wanting to expand your company’s existing image on a global scale, we can help. We have over 80 years combined design experience, so if you want to sell your products or services on-line we can provide full e-commerce solutions. telephone or email us to discuss your website & branding requirements. . . .